Menopausal women are on a mission to prevent Alzheimer disease. For good reason. Alzheimer’s affects about 5.3 million Americans. It’s the leading cause of dementia and the sixth leading cause of death in the U.S. And it’s growing at an alarming rate. Its victims are expected to triple by the year 2050. Even if you escape Alzheimer’s you may be among the millions who suffer from mild cognitive impairment or “age–associated memory impairment.” These conditions are what many of us have experienced as “senior moments.” The symptoms include memory loss, as well as a decline in the ability to think and reason. Some of these problems result from natural brain aging. Others arise from poor nutrition and exposure to environmental toxins. Here are the best foods and herbs to prevent Alzheimer disease and keep your brain young and sharp. According to a major study in Norway, people who consume chocolate, wine, or tea have significantly better scores on cognitive tests and lower rates of poor cognitive performance. Those who eat all three foods had the best test scores and the lowest risks for poor test performance. 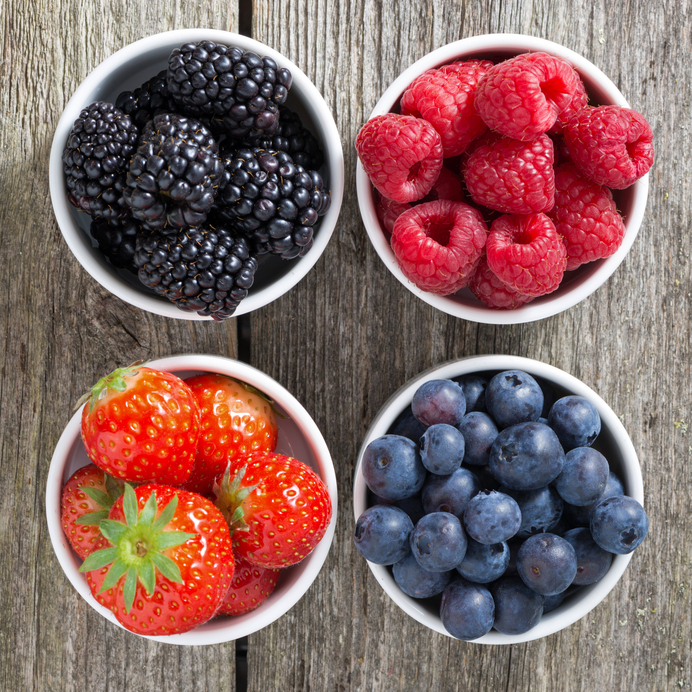 These three foods are all rich in flavonoids that support thinking skills. According to the study, the good results were dose dependent. The best performance maxed out at 10 grams per day of chocolate and 75-100 ml per day of wine. Wine and chocolate are also rich in resveratrol. Studies show that resveratrol selectively targets and neutralizes clumps of peptides or proteins that are bad and have been linked to Alzheimer's. But it leaves alone those that are benign. Resveratrol is also found in raspberries, mulberries, blueberries, cranberries, and peanuts. People who eat lots of fruits and vegetables have fewer age-related diseases like Alzheimer’s. Eating more high-antioxidant foods such as berries, Concord grapes, and walnuts enhances cognitive and motor function in older people. Studies show supplementing with fruit or vegetable extracts high in antioxidants (e.g. blueberries, strawberries, walnuts, and Concord grape juice) helps decrease oxidative stress that occurs in aging. For many years the herb gingko biloba has been linked to memory improvement. It acts as a free radical scavenger, protecting neurons from oxidation. It also improves microcirculation in the brain and reduces platelet aggregation. Human studies show taking gingko biloba regularly can improve mental health, cognition, motor skills and quality of life.iv It’s particularly helpful for memory loss, attention, alertness, vigilance, arousal and mental fluidity. In 2005 researchers put gingko biloba up against Pfizer’s $4 billion a year prescription drug donepezil (trade name Aricept) in a 24-week study. An extract of gingko biloba (160 mg per day) was found to be just as effective as the drug for mild-to-moderate Alzheimer's disease. 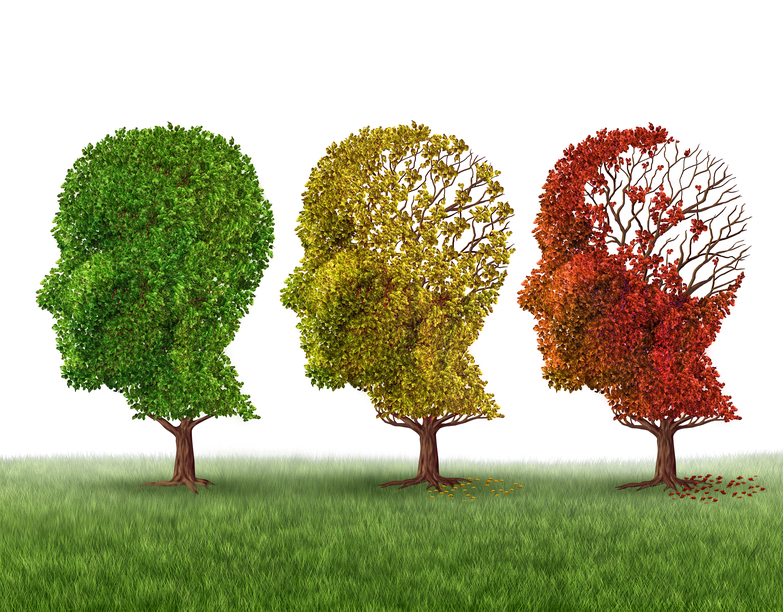 In a more recent double-blind trial gingko biloba was found to be significantly better than placebo in improving cognitive function and behavioral symptoms in 400 patients with Alzheimer’s disease or vascular dementia. The incidence of Alzheimer’s among adults in India is about 4.4 times less than that of Americans. The reason might be that curry and the spice turmeric can prevent Alzheimer disease. Researchers in Singapore looked at curry and brain performance in 1,010 Asians between 60 and 93 years of age. Those who ate curry occasionally (less than once a month) and often (more than once a month) performed better than those who rarely or never ate curry. Another study found turmeric showed remarkable results in Alzheimer patients in just three months. Curcumin – one of the active compounds in turmeric - may help clear the amyloid plaques and prevent Alzheimer disease. One way it works is by boosting the work of macrophages. These cells in the immune system help the body fight foreign proteins. 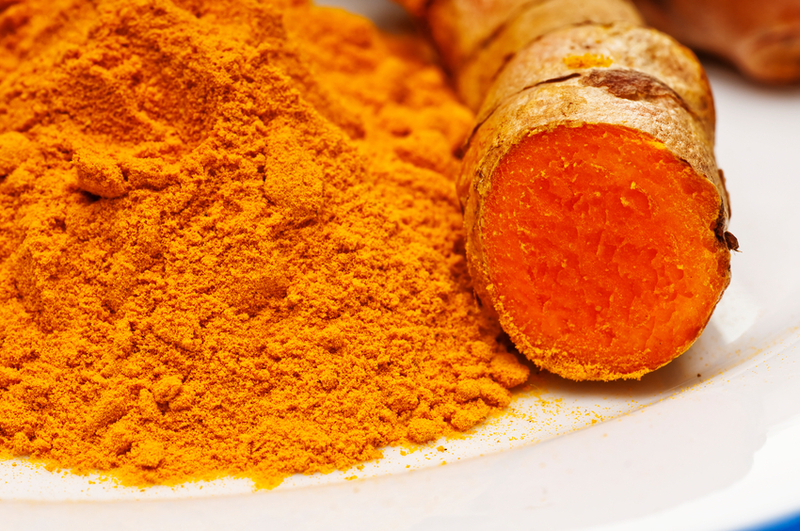 Studies indicate low doses of turmeric over a long period of time are most effective. That’s a good reason to add turmeric to your daily diet. It’s great in curry sauces, scrambled eggs, deviled eggs, mustard sauces or salad dressings. Click here for more about symptoms of menopause. Eha Nurk et al, “Intake of flavonoid-rich wine, tea, and chocolate by elderly men and women is associated with better cognitive test performance.” J Nutr. 2009 Jan;139(1):120-7. James A Joseph, Barbara Shukitt-Hale, Lauren M Willis, “Grape juice, berries, and walnuts affect brain aging and behavior.” J Ethnopharmacol. 2008 Aug 13;118(3):396-404. Epub 2008 May 20. Cieza A, Maier P, Poppel E. “Effects of Ginkgo biloba on mental functioning in healthy volunteers.” Arch Med Res. 2003 Sep-Oct;34(5):373-81. Clostre F. “Ginkgo biloba extract (EGb 761). State of knowledge in the dawn of the year 2000.” Ann Pharm Fr. 1999 Jul;57 Suppl1 :lS8-88. Mazza, M., Capuano, A. Bria, P., Mazza, S., Eur J Neurol. 2006 Sep;13(9):981-5. Oleksandr Napryeyenko, Irina Borzenko, “Ginkgo biloba special extract in dementia with neuropsychiatric features. A randomised, placebo-controlled, double-blind clinical trial.” Arzneimittelforschung. 2007;57(1):4-11. Ng TP, Chiam PC, Lee T, Chua HC, Lim L, Kua EH. “Curry consumption and cognitive function in the elderly.” Am J Epidemiol. 2006;164:898–906. Zhang L, Fiala M, Cashman J, Sayre J, Espinosa A, Mahanian M, et al. “Curcuminoids enhance amyloid -beta uptake by macrophages of Alzheimer's disease patients.” J Alzheimer’s Dis. 2006;10:1–7. Yang F, Lim GP, Begum AN, Ubeda OJ, Simmons MR, Ambegaokar SS, et al. “Curcumin inhibits formation of amyloid beta oligomers and fibrils, binds plaques, and reduces amyloid in vivo.” J Biol Chem. 2005;280:5892–901.